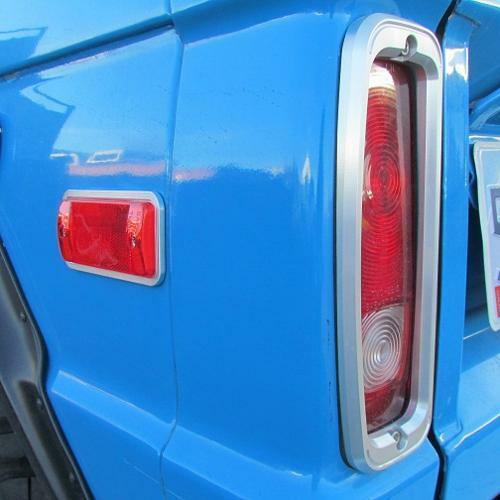 New Tom's Bronco Parts Exclusive!!!! 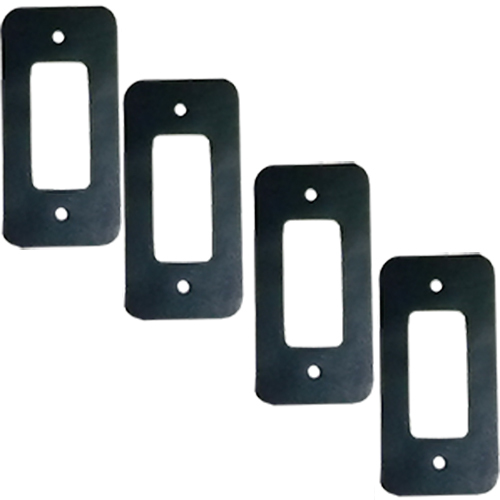 Billet Aluminum Side Marker Lens Bezels for 70-77 Ford Broncos. 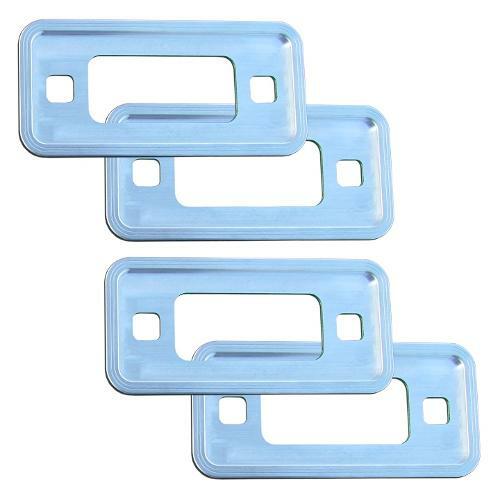 This is a set of 4 trim bezels. 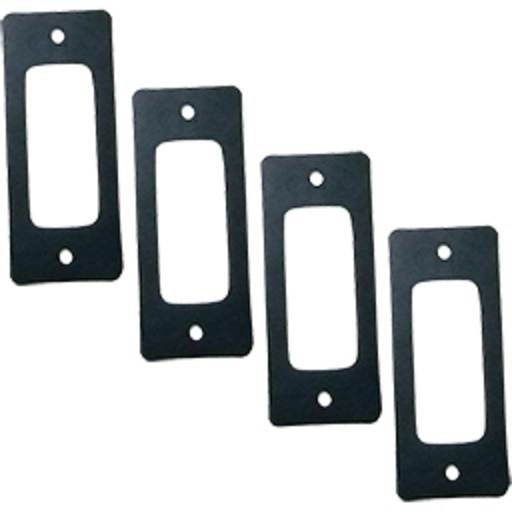 These billet aluminum bezels are a perfect addition to our Billet Aluminum Headlight and Tail Light Bezels.